Oh Lapis! How amazing you are! 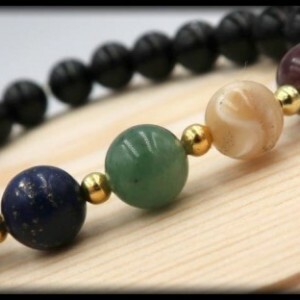 This bracelet is truly powerful on multiple levels. This bracelet will have you taking charge of your life, confronting and revealing truth, and teaching the values of active listening. It encourages self-awareness, self-expression and enlightenment. 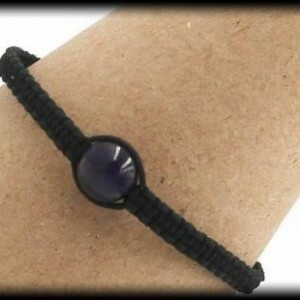 It will also provide protection when bad energy presents itself, it sends it back to where it came from!